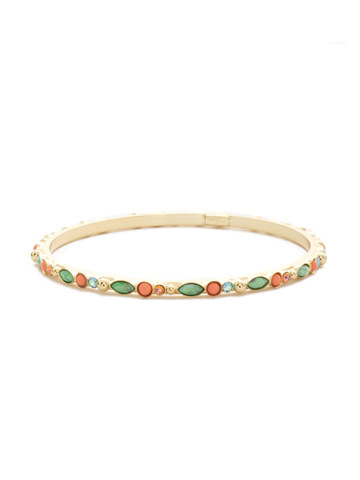 The Emilia Delicate Bangle Bracelet is the perfect accent to anyone's wrist. 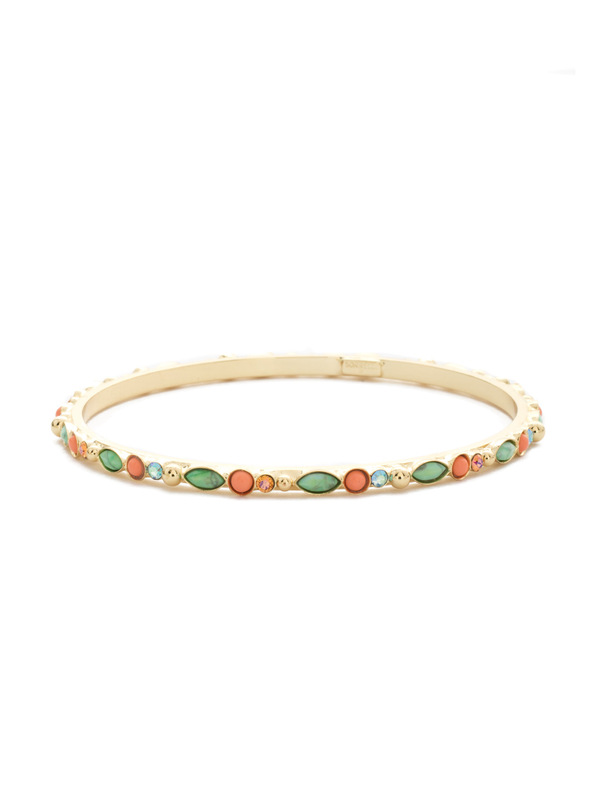 Diminutive crystals and semi-precious stones encircle the entire bangle. Slip this beautifully crafted piece on for great style and a comfortable fit.